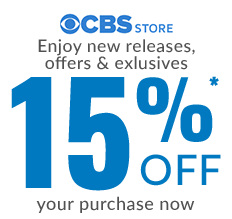 Kara Zor-El, Superman’s (Kal-El) cousin is no longer keeping her powers a secret and is finally embracing her superhuman abilities and be the hero she was always meant to be. 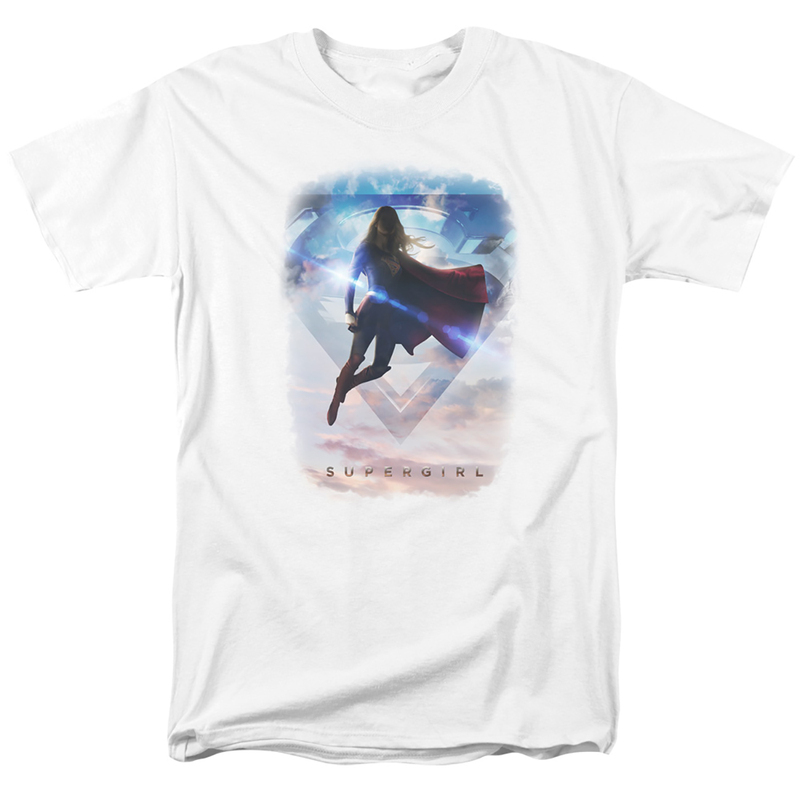 Show you’re a fan of the Supergirl with the Supergirl Endless Sky T-shirt. This 100% cotton t-shirt features the coat of the arms of the house of El in the background with Supergirl afloat in the sky lets you show you are a fan of Supergirl.